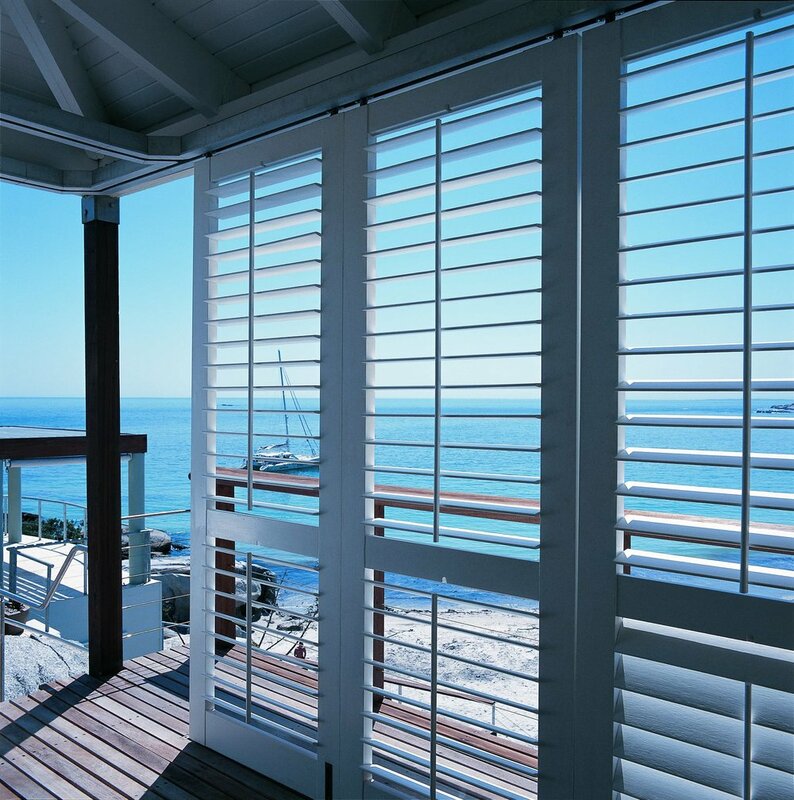 Cedar Shutters are handcrafted in New Zealand by a team of dedicated shutter-makers. Cedar shutters are perfect for bedrooms, living rooms, and outdoor living areas such as decks or patios. We provide FREE installation & 3 year guarantee. Contact us for a free measurement & quote. Cedar Shutters are handcrafted in New Zealand by a team of dedicated shutter-makers, manufactured exclusively from sustainable Western Red Cedar. These NZ made shutters can be finished in oil or lacquer to bring out the natural beauty of the timber or custom painted in any colour to match your decor. Cedar shutters offer attractive features to suit your style requirements. Fixed or Movable - Choose either fixed shutter blades or movable shutter blades. Made to Measure - To suit any size for indoor or outdoor living. Custom Painted or Oil Finish - Painted to suit your home decor or Oil Finish to show the natural beauty of Western Red Cedar. Hinged, Sliding or Bi-folding Shutters - Options to suit your individual design requirements. Hinges - Finish with your choice of quality Stainless Steel, Brass or Bronze hinges. Shaped Shutters - Custom designed to your specifications including shaped or angled windows. Cedar shutters are perfect for bedrooms, living rooms, and outdoor living areas such as decks or patios. Heritage shutters are also a stylish solution for separating rooms with a sliding option.